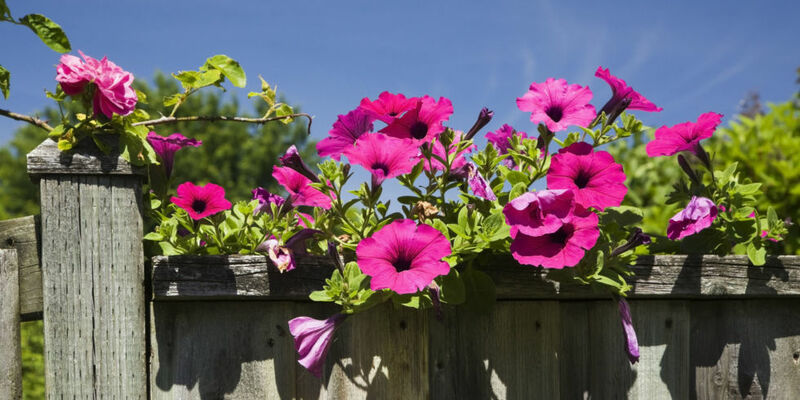 Best Ways to Add Color to Your Garden! We all dream of having a beautiful and inviting garden to spend the summer days and nights in, but just what is the best way to go about it? First of all, "think about the colours you want in your garden," says award-winning garden designer Ann-Marie Powell. "Use social media boards like Pinterest to help inspire you and group flowers, accessories and furniture together to see what they look like." Once you've create a moodboard, follow these top tips to help bring a burst of colour to your outdoor space. 1. Feature walls needn't be confined to the indoors. Wall art and murals are a brilliant way to make a garden more colourful. Screw marine ply to fence posts, pick a colour and paint. You can even use blackboard paint and get the kids to decorate it with drawings in coloured chalk. 2. 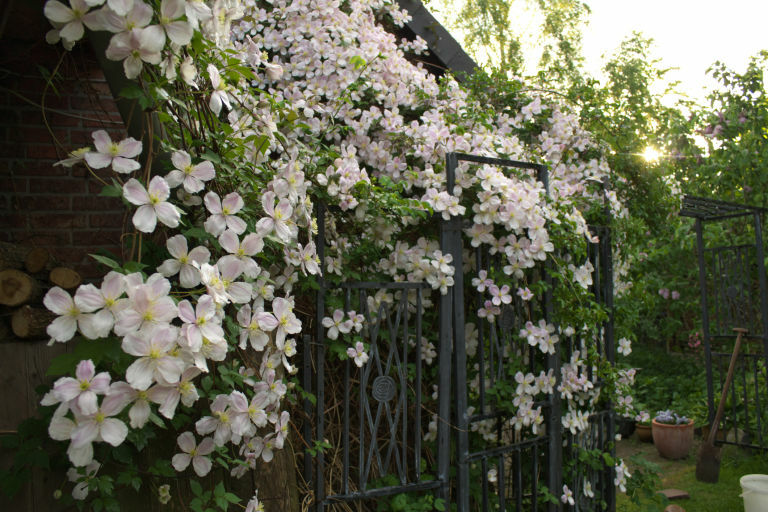 If you don't have time to paint a dull wall, grow colourful climbing flowers up them instead, like clematis. 3. When thinking about your colourful border: don't just choose what's in flower. 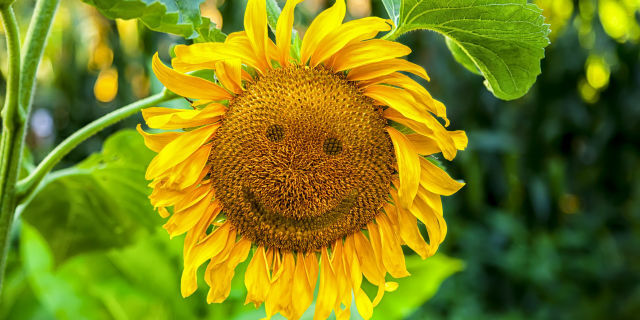 Choose things that will flower in the future so that you have colour all year round. 4. Instant colour can be added to any outdoor space with colourful, flower-filled pots. You can customise the pots with sequins, shells or pebbles to add additional colour and texture or use hanging baskets to add colour at a higher level. 6. Take inspiration from the colours inside your house. 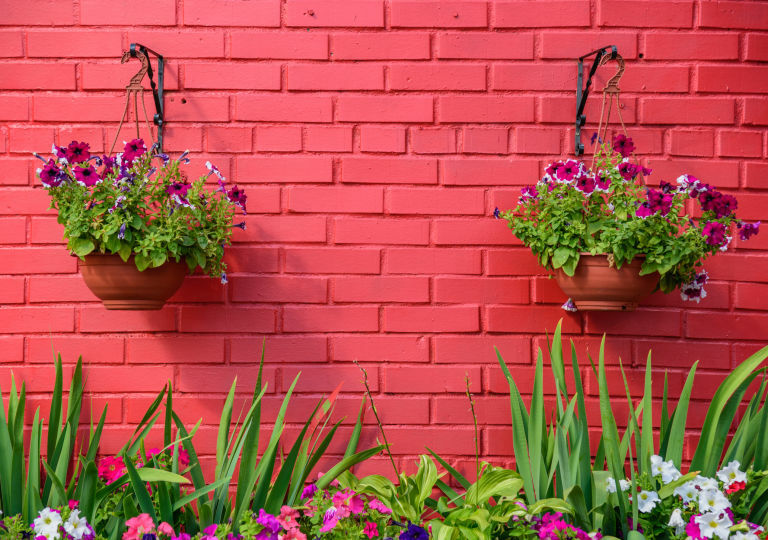 If you have a painting by the back door or a brightly coloured wall, use the same colours in your garden. Using a scheme that links with your house's décor will aid the transition from inside to out. 7. 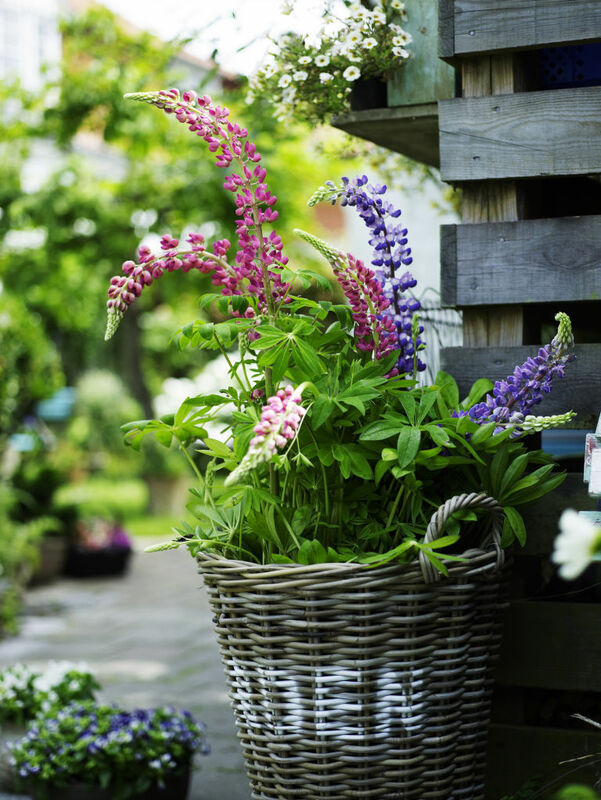 Look beyond flowers to plants with vibrant foliage, bark or berries. Many plants provide year round colour long after flowers have faded. 8. Garden seating areas often serve as focal points in a garden which makes them a great place to add colour. Buy colourful outdoor furniture or upcycle an old bench by painting it. 9. Don't worry about what's in fashion. Decide what colour scheme you want and go with it.